Welcometo The Lorelton where a home like atmosphere of laughter, activity, enticing aromas, pets visiting and a smiling staff await you! 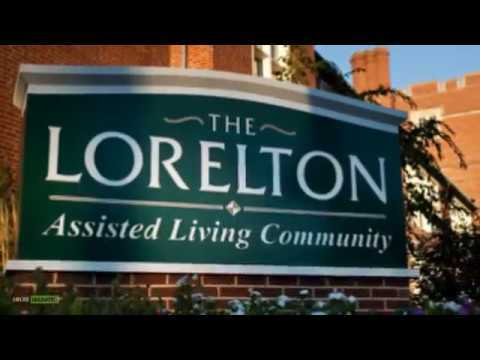 The Lorelton Assisted Living Community is owned and operated by The Lorelton Foundation, a non-profit organization. Our community is located in the histori ... More!